Buc-ee's: Here's What's Headed to Florida! 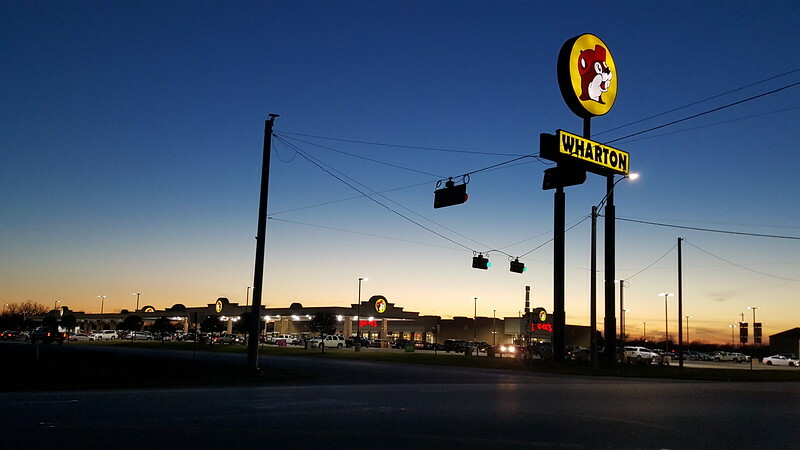 Buc-ee's, a popular chain of super-sized gas stations and convenience stores plans to expand to Florida with locations in St. Johns County, Daytona Beach and Fort Myers. Here's a look at what's coming to Florida in 2019. Re: Buc-ee's: Here's What's Headed to Florida! I've spoken plenty about this location and how a lot of people down here feel about it. A lot of new residents are excited, the old guard is angry about any development at all, and in the end it won't really matter because this place will make a ton of money anyway. ^It will be packed. It's basically a grocery store/restaurant with a big gas station. It's the type of suburban development that is appropriate for that site. IIRC buccees had a couple sites in play. The 2nd being over off in internal golf pkwy, right? IIRC there was one outside of Daytona Beach that was goign to be the first. ^I believe, along with another location in SW Florida, they're both still in play.